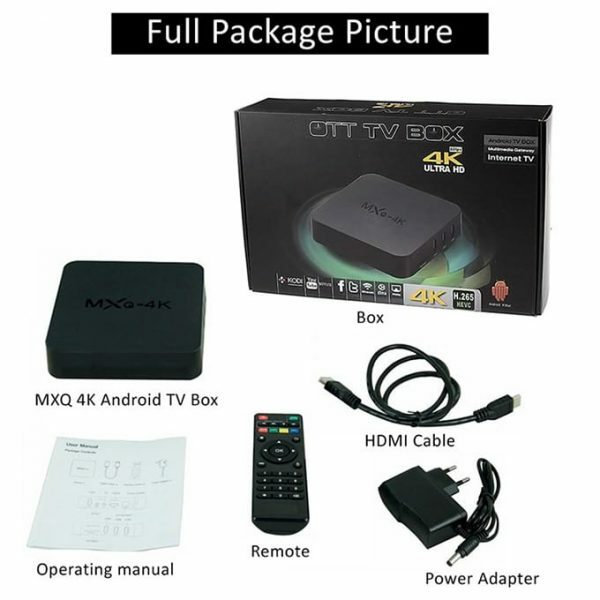 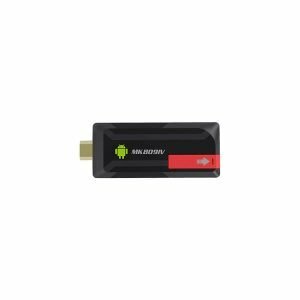 MXQ 4K Android Tv Box has Rockchip RK3229 Quad Core Cortex A7, 1GB DDR3 RAM, 8GB ROM android Android 7.1 Nougat Operating System. 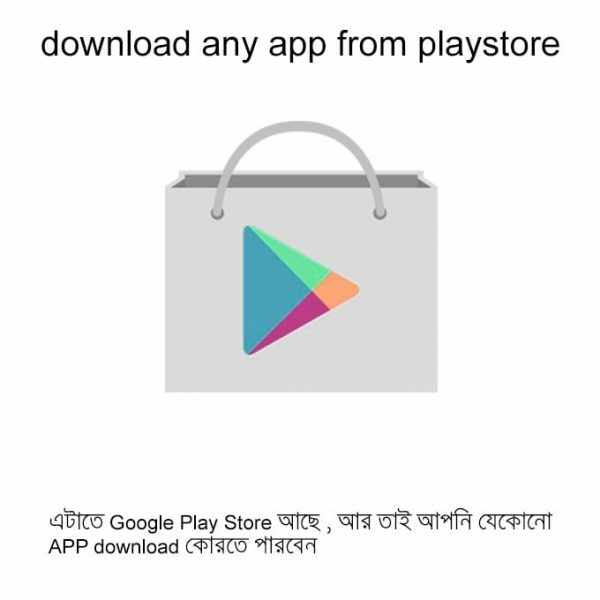 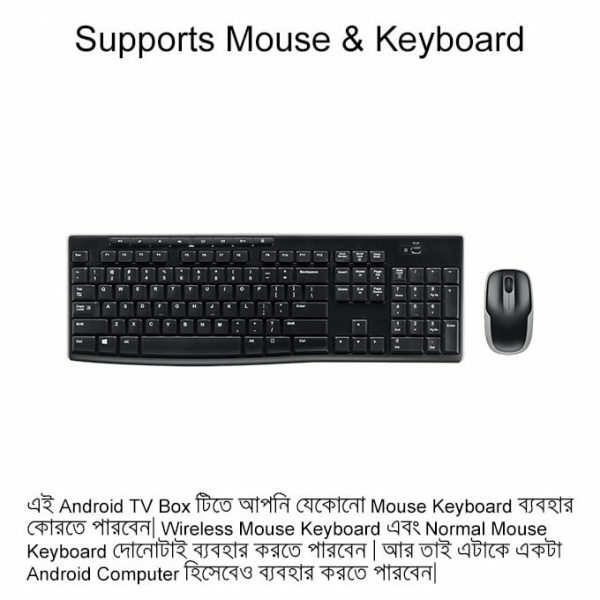 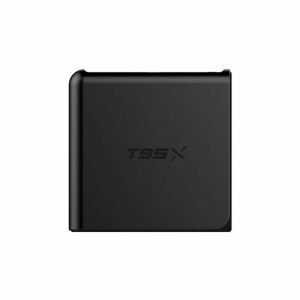 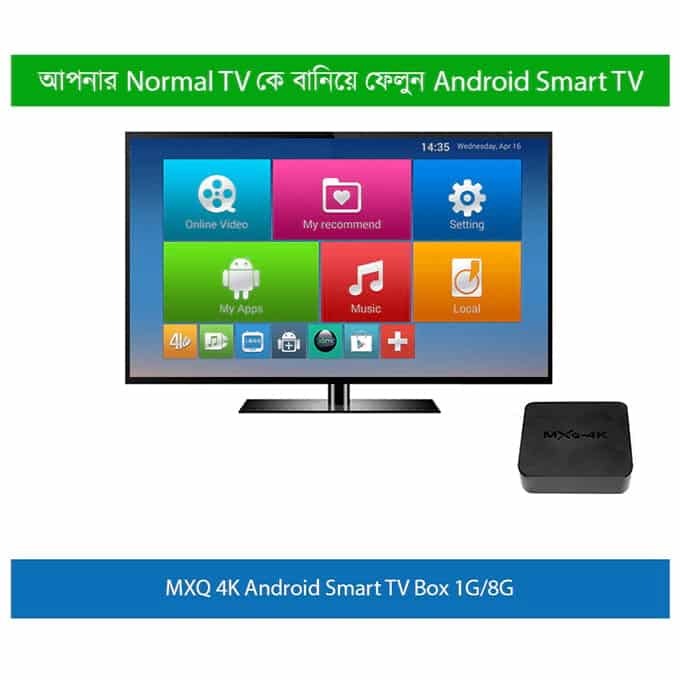 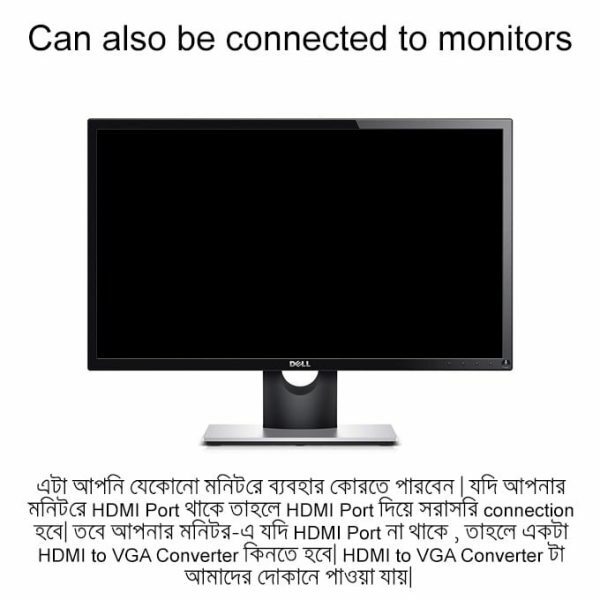 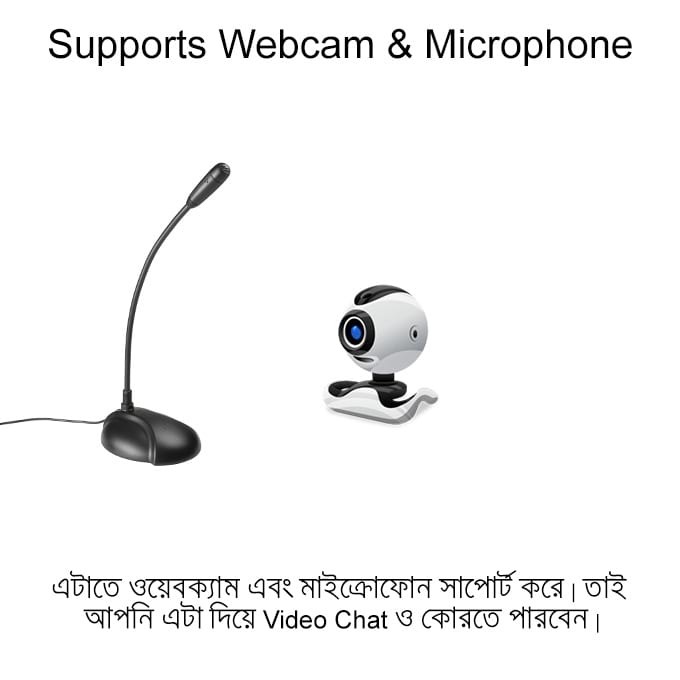 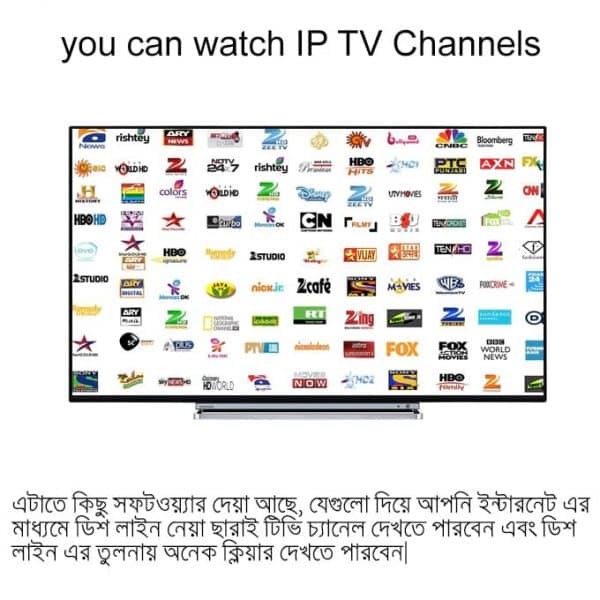 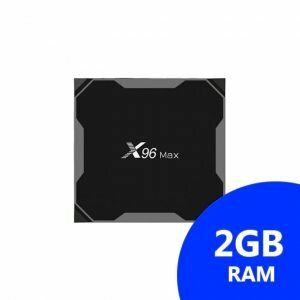 It is the cheapest Android TV Box in Bangladesh. 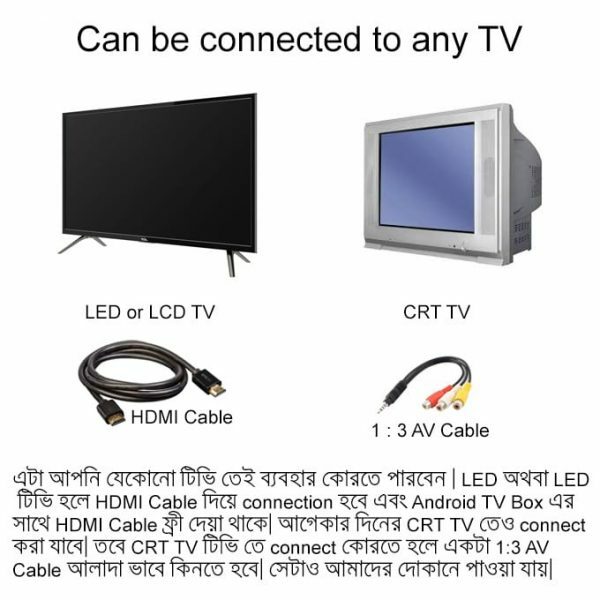 This tv box can be connected to any TV. 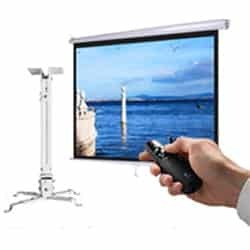 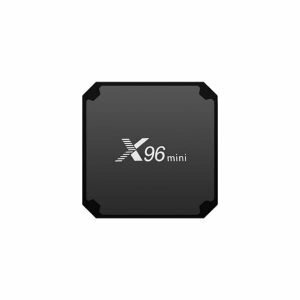 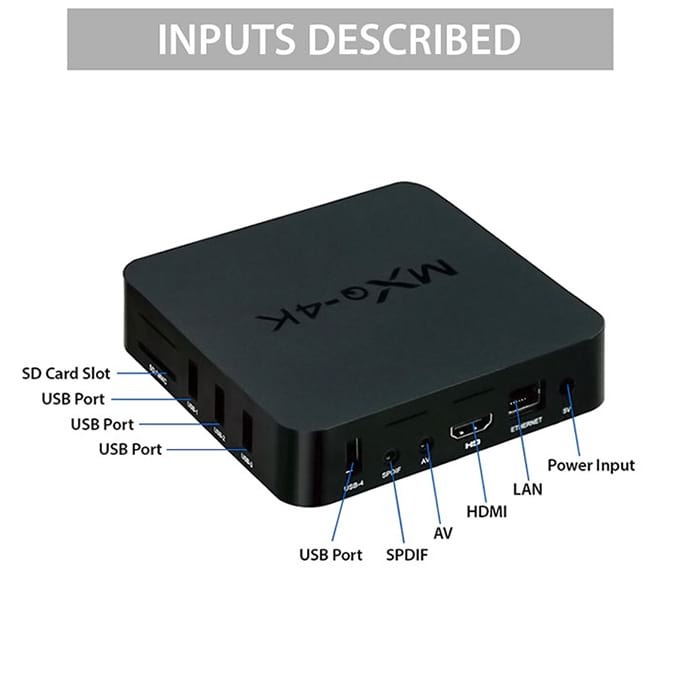 You can also use this android tv box in projectors and monitors. 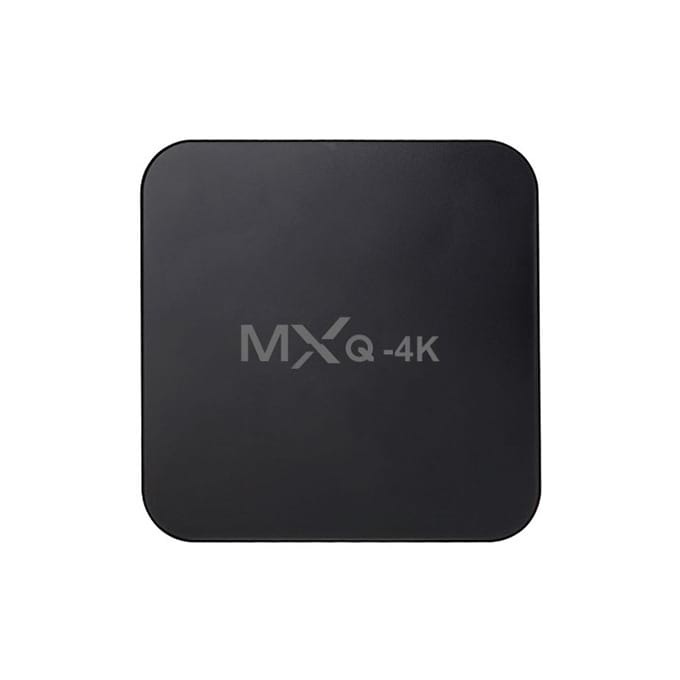 MXQ 4K TV Box has WiFi , Ethernet and it also supports 3g/4g modems. 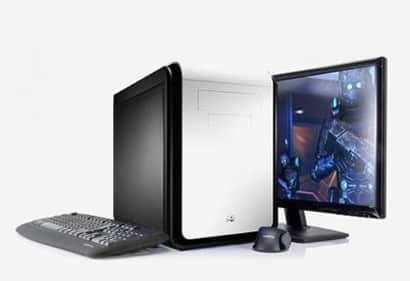 It has 4 x USB , HDMI , AV and Ethernet/LAN port.